a.Slightly depress the switch and a click sound is heard to turn on the light. b.Slightly depress the switch and a click sound is heard to turn off the light under any mode. 1.There are 4 regular modes of main light (Turbo-High-Mid-Low) and 2 hidden modes of Strobe and SOS. When the white light is turned on, click and hold the switch, the light will cycle through Turbo-High-Mid-Low, double-click to enter Strobe and within 3 sec. another double-click activates SOS, and repeat in cycles. 2.There are 3 regular modes of slide light (High-Mid-Low) and 2 hidden modes of Strobe and SOS. When the slide light is turned on, click and hold the switch, the light will cycle through High-Mid-Low, double-click to enter Strobe and within 3 sec. another double-click activates SOS, and repeat in cycles.Turbo mode will be automatically lower to High after 3 mins continuous use. 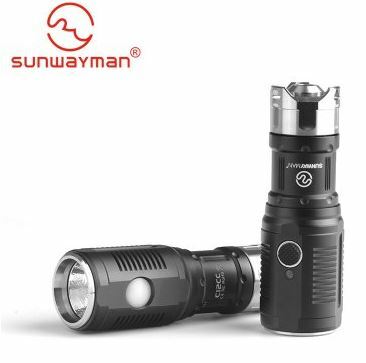 Regardless of the case of main light or side light, as long as you do not switch to another lamp, after the shutdown system will automatically save to the brightness before the shutdown, but if the main light or side light is switched, it will be adjusted to the highest brightness of the light. when the light is on,quickly press the button and then long press once again as well as open the main light and side light,last slightly press to be off. 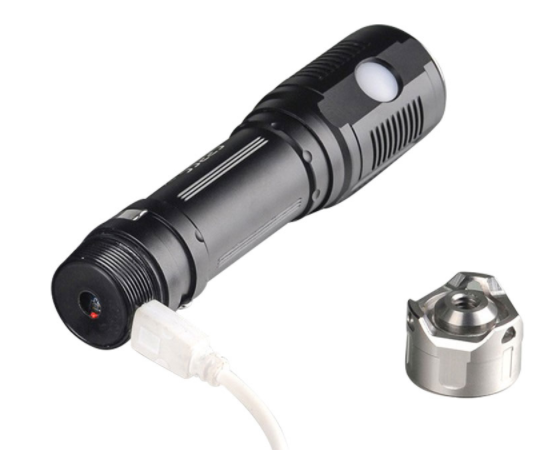 Insert the USB plug if there is no battery in the flashlight, the indicator light flashes,but flashlight can not turn on.Put the battery into the flashlight, insert the USB plug, the red light is always on when charging normally，the red light flashes when fully charged. Reply below ONLY, NO PM (unless you want to get left out). I have the c22c in me when it first came.out. Thats why im.interested in this new version. Which model do you guys like? I will make a note for them. Tripod sold separately. It may cost more than the light itself. 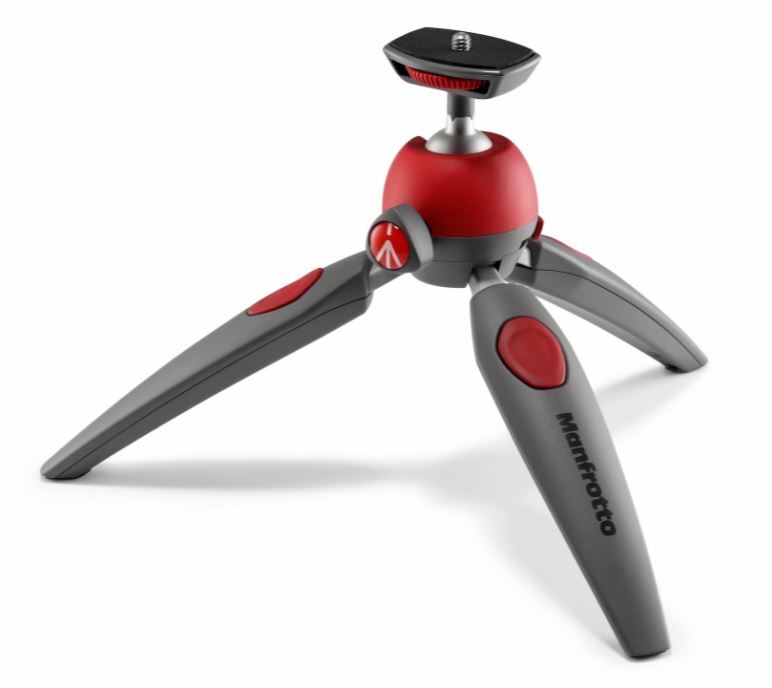 interested in both, with this tripod thanks. I`m interested in 18650 version too. I have the original C22C and like it a lot, I am interested in the 18650 version depending on price.